Sept 15 – Following the signing of the Memorandum of Understanding (MoU) at the end of last August, ASIA University and UMY have once again worked together to create various programs that benefit both parties through the Memorandum of Agreement signed at Level 1 Director Room Graduated building, UMY. ASIA University has been presented by Prof. Jenny, Huei-Chenko, Liang-Yo Yang DVM, Ph.D, Prof Yinghuei Chen, Prof. dan Chih-Yang Huang whereas Prof. Achmad Nurmandi, M.Sc and some Dean of Faculty for UMY. 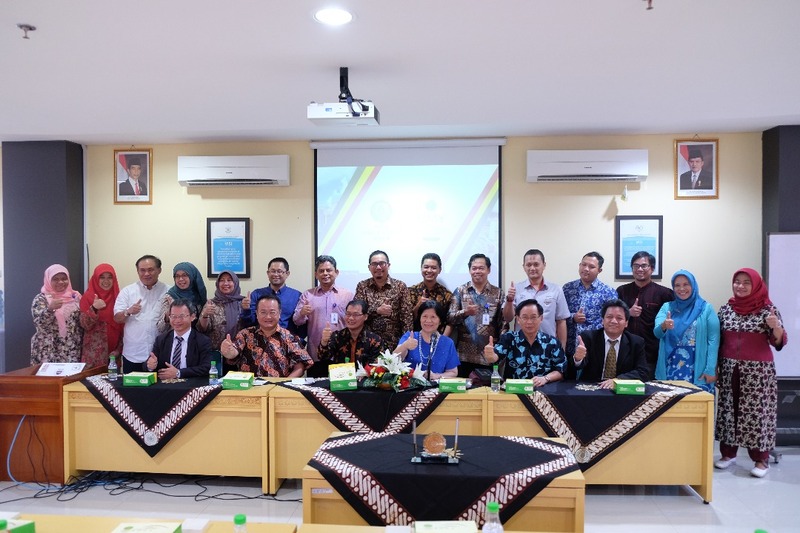 In the event also discussed about the various things agreed upon from the programs to be implemented, the required cost issues, and other activities. Prof. Yinghuei Chen, Dean Collage of Humanities and Social Science said that the first problem was language. “So the first problem is the mastery of the language especially the Chinese language and when language problems have been resolved then the other can be resolved,” he closed.